Jalapeno peppers; official state symbol of Texas. Photo by erik forsberg/Flickr (Noncommercial Use Permitted with Attribution). 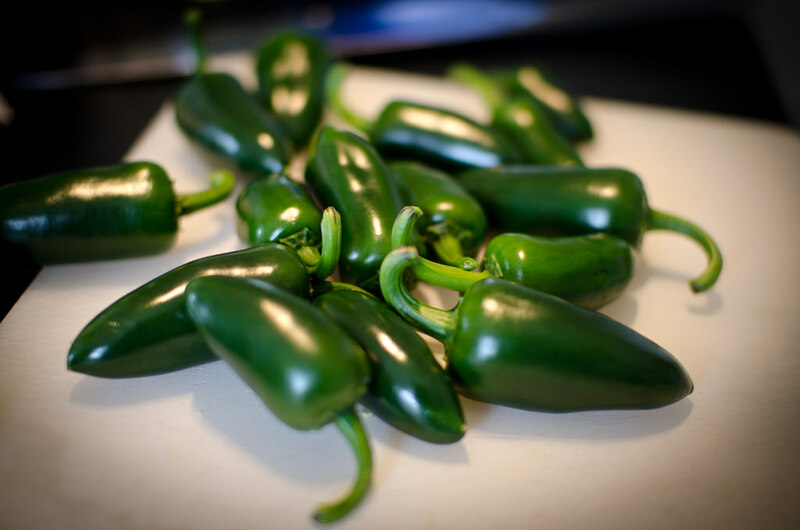 The US demand for jalapeños rises every year due to the popularity of Mexican and Tex Mex foods. On a hot pepper "heat index", the jalapeño is considered mild. The chiltepin pepper is on the other end of the heat index (Texas adopted chiltepin as the state native pepper in 1997). RESOLVED, That the 74th Legislature of the State of Texas hereby designate the jalapeno as the official State Pepper of Texas. 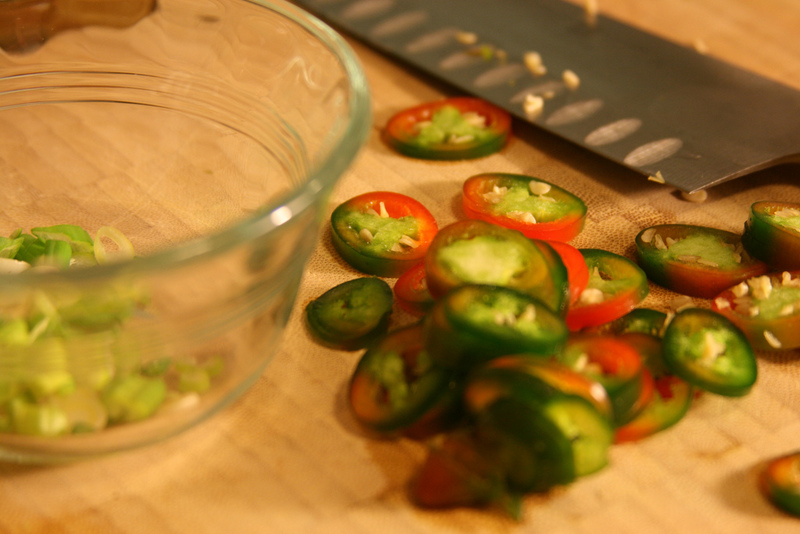 Jalapeno peppers; sliced and ready for a favorite recipe. Photo by bourgeoisbee/Flickr (noncommercial use permitted with attribution).